← Where open Christmas eve & New years eve 9am-3pm! Now, since many of our clients have been no doubt been partying haaaard(we’re sure of this because we didnt get a moments respite from painting nails and fixing eyelashes) we’ll kick start the year with a good reccomendation for eye make up remover. 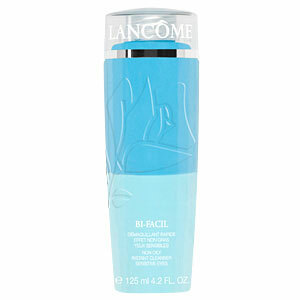 Posted in Uncategorized and tagged cleansers, eye make up remover, lancome bi-facil, lancome skincare, pinkcrust beauty salon. Bookmark the permalink.